Our Outdoor Living projects provide an escape for our customers to enjoy the joys of cooking and lounging in an unrivaled atmosphere. 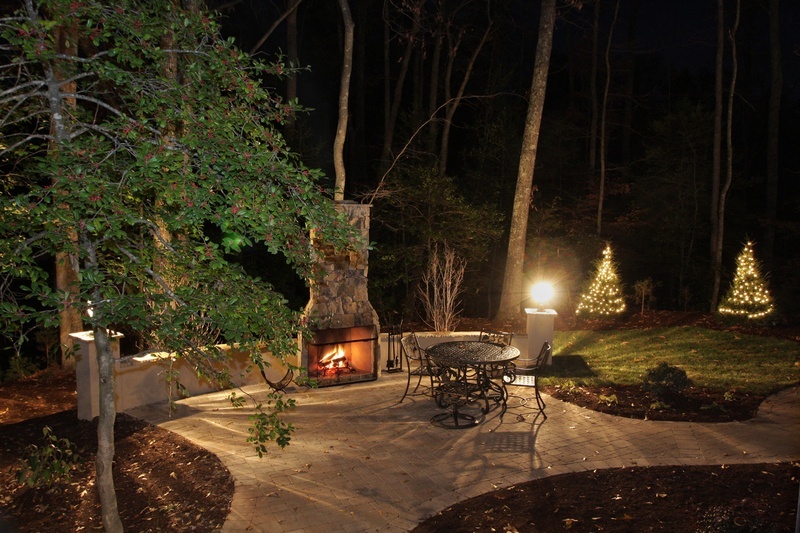 Porch Outfiitters offers custom design and construction, not only of the structures seen on other pages, but of beautiful and timeless outdoor kitchens, fire pits, and outdoor lounge areas. Browse our photo gallery to gain inspirational ideas and contact us to have a professional inspect your property and help plan the perfect getaway in your own backyard. Outdoor projects can be as simple and elegant as adding some plush furniture to a grassy nole or as expansive as a grotto in the middle of a decorative pool of water complete with an overhead 20×20 thread screen to keep out the stress and tension of the day. With the chilly weather rolling into the south, we know it is time for bon fires and cook outs to enjoy with family. This year they will surely be jealous of your new and luxurious space. 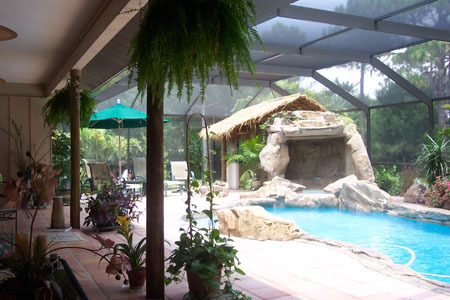 If you’d like more information about the beautiful possible outdoor living areas we install from Charleston, SC, to Savannah, GA, contact Porch Outfitters today and check out our outdoor photo gallery today!